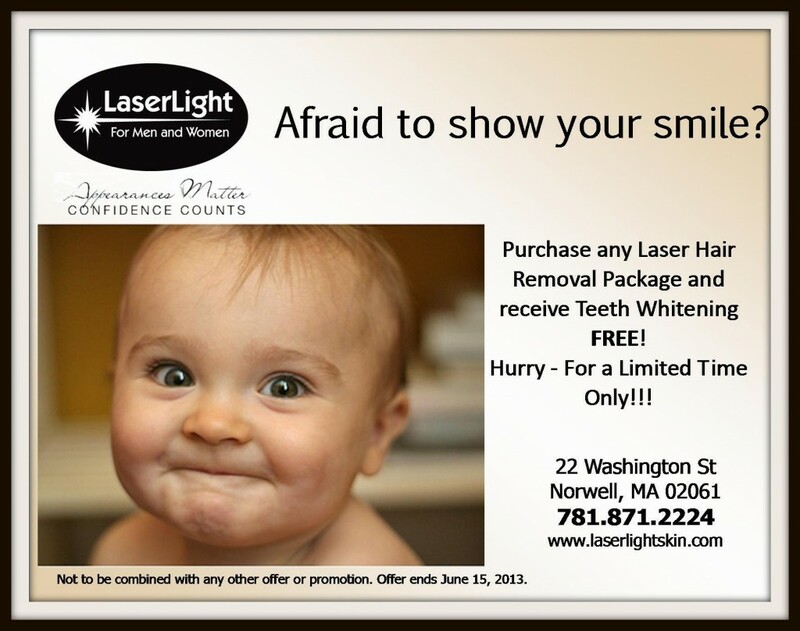 Smile Like a Star with LaserLight’s Express Teeth Whitening! Tux? Check. Dress? Check. Limo? Check. Teeth whitening?? 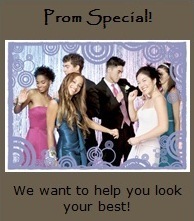 ‘Tis the season to primp and prep for proms, parties, graduations, and weddings! We know you’ve already been considering what to wear, who to take, and how to get there – but have you thought yet about the smile you will want to be wearing? You’ll want to look your photogenically best in front of the many cameras likely to be clicking your image – not to mention making your smile stand out for that special someone! Book a teeth whitening session with us to ensure that your teeth sparkle. For about the same cost as Super White Strips, LaserLight’s White Brilliance™ Express Teeth Whitening takes only 30 minutes (three 10-minute applications) to achieve a whiter and brighter smile. We use an FDA-cleared high-intensity bleaching gel process, accelerated by a gentle LED light to activate the gel’s active ingredients (carbamide and hydrogen peroxide). The combination of heat, oxygen, and light oxidizes stained organic deposits, making your teeth closer to their natural color without changing your tooth structure. Our bleaching also helps to destroy bacteria in the mouth and control gingivitis and halitosis. Years of clinical study have confirmed the safety and effectiveness of this product and procedure. No protective eyewear is needed, as the light is not a laser, and is directed to the teeth rather than to the face. More than 95 percent of our customers report satisfaction with their teeth whitening, though results vary for each individual and depend on how discolored the teeth were originally. In most cases, we see teeth lighten considerably — although some clients opt for additional whitening treatments to achieve their desired shade. Your fillings and crowns will not be whitened during treatment, and the process safely maintains their integrity. Deeply discolored teeth caused by a dead root or natural tint may never whiten; but removing surface stains will dramatically improve your smile. Our 10-minute applications were designed to allow for maximum gel concentration and light exposure, without placing you under the light so long that you experience gum irritation. Individuals with sensitive teeth may choose a lower power setting to reduce bleach intensity — but to date clients with even very sensitive teeth report no discomfort with this process. Whitening typically lasts from 6 -12 months, although a person’s diet and dental hygiene habits greatly affect results. Most people whiten again every 3 to 6 months — or whenever they have a special event coming up. While our teeth whitening treatments are effective for almost anybody, we do recommend that pregnant and nursing mothers, children under the age of 14, diabetics, and those with pre-existing medical or periodontal problems consult their physician/dentist prior to undergoing any whitening procedure.